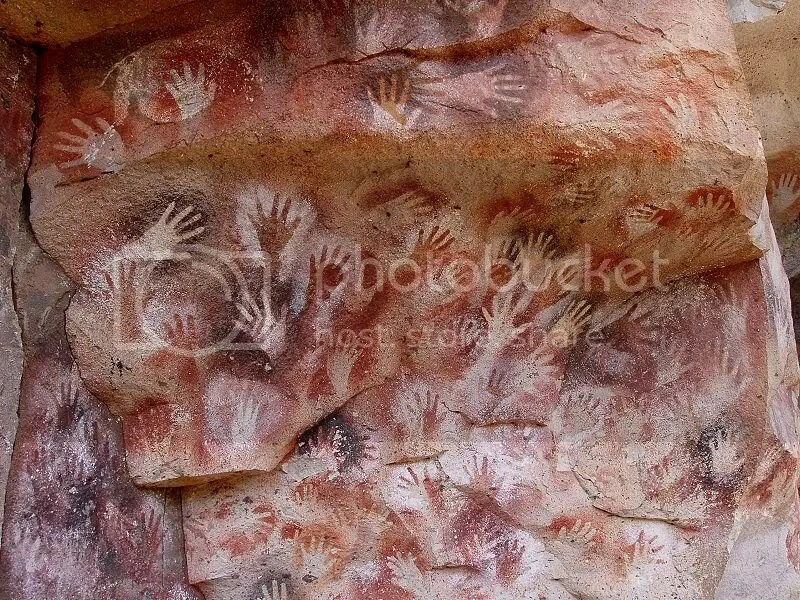 Painted Handprints, Santa Cruz Province, Argentina. Image by Wikimedia user Mariano. In defense of flogging (The Chronicle of Higher Education). Surveillance, not waterborading, led to Bin Laden’s death (Danger Room). Obama and the end of Al-Qaeda (Juan Cole). In life and death, Bin Laden divides US and Pakistan (The Atlantic). The top 50 internet reactions to Osama Bin Laden’s death.